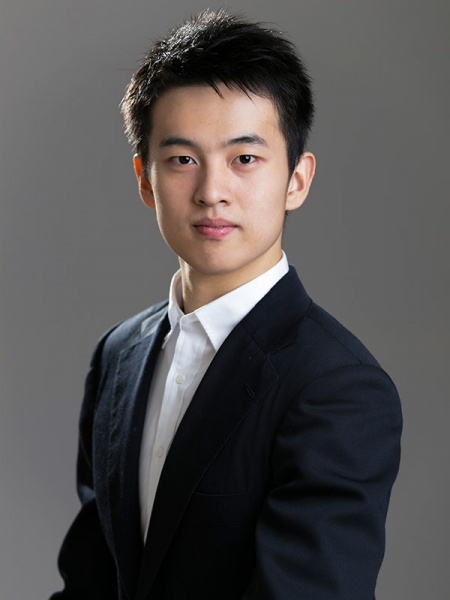 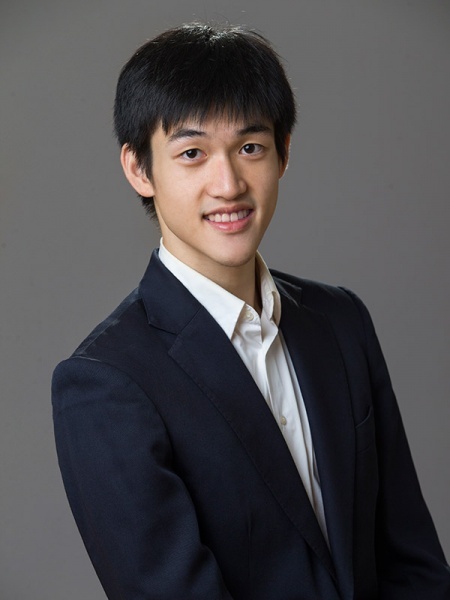 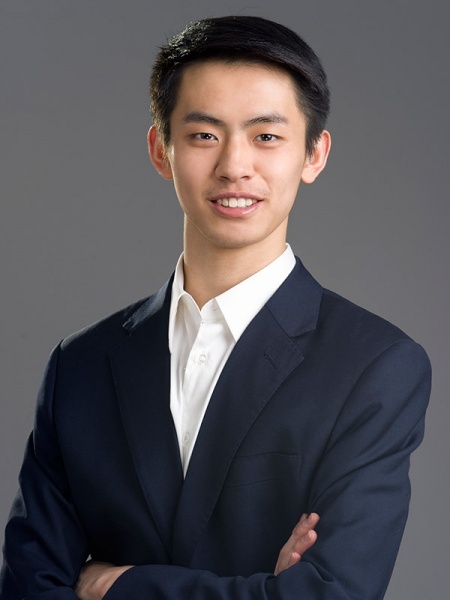 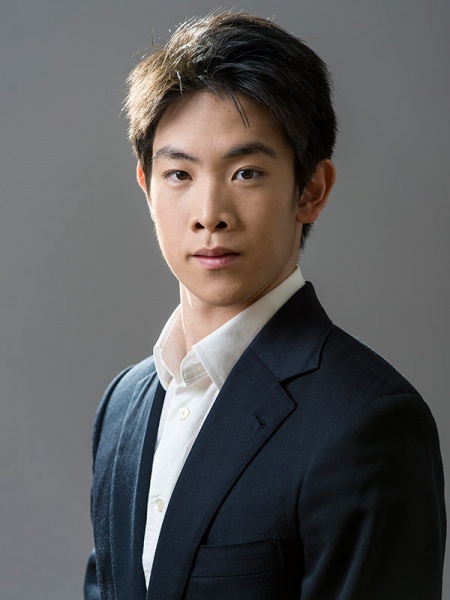 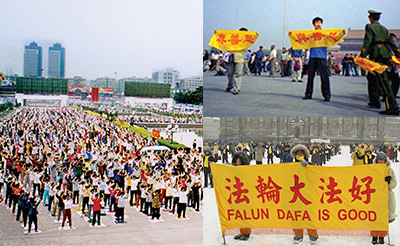 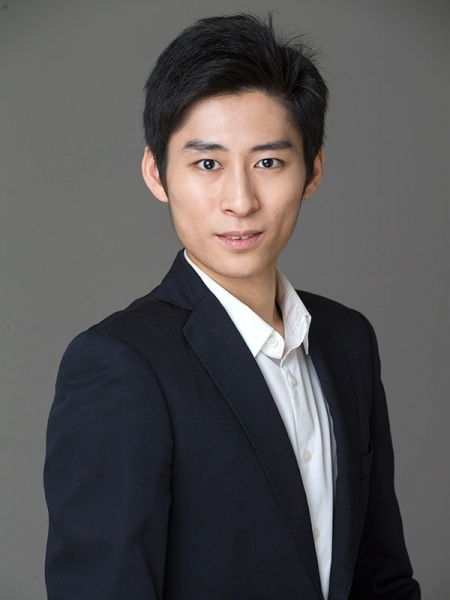 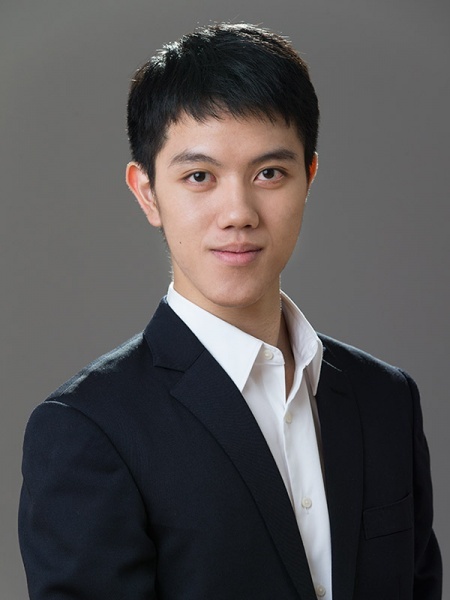 William Li studied at Fei Tian Academy of the Arts and has since performed with Shen Yun Performing Arts in its global tours and Holiday Wonders productions. 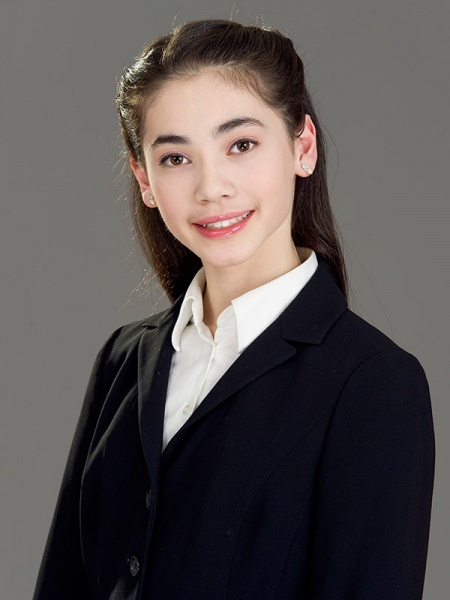 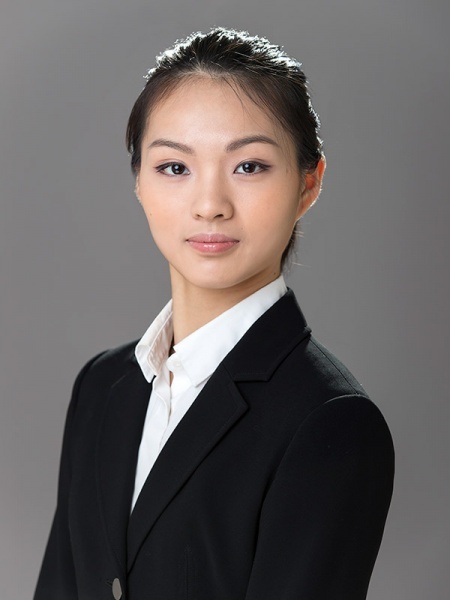 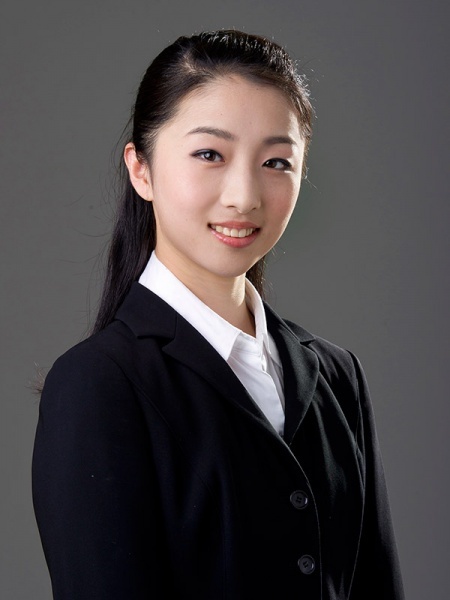 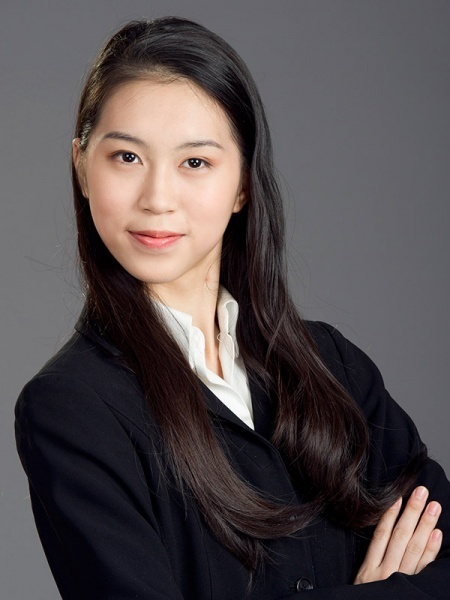 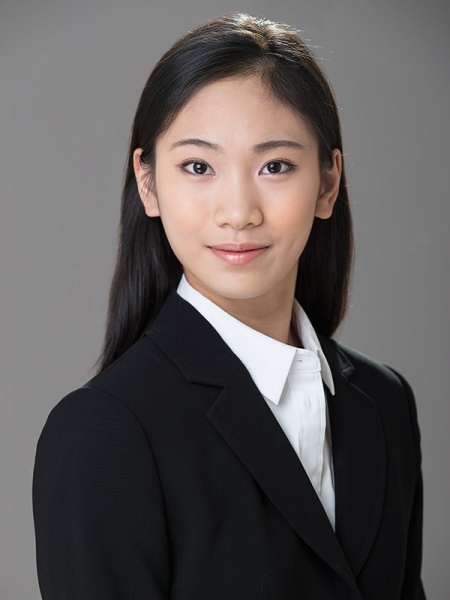 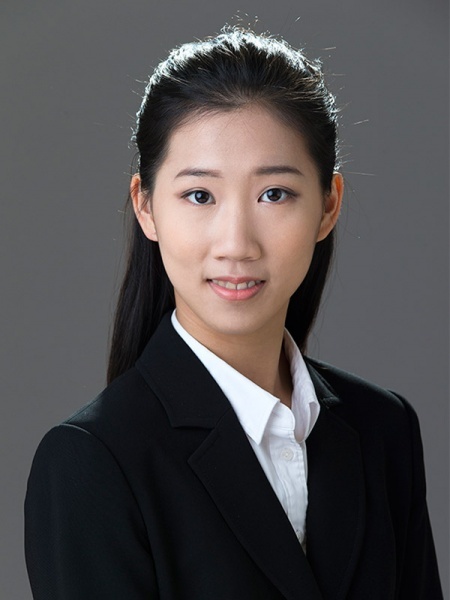 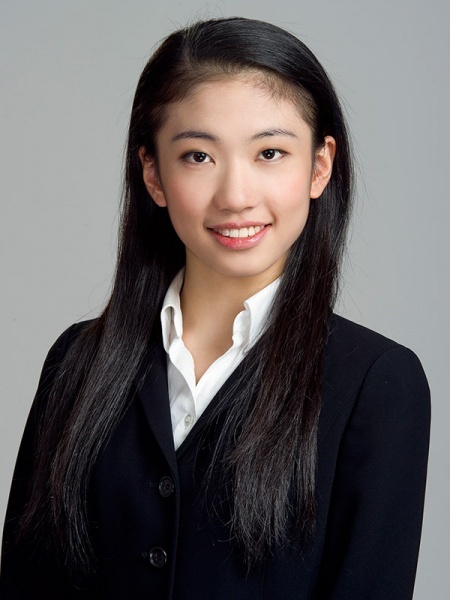 Miranda Zhou-Galati trained at Fei Tian Academy with specialization in classical Chinese dance. 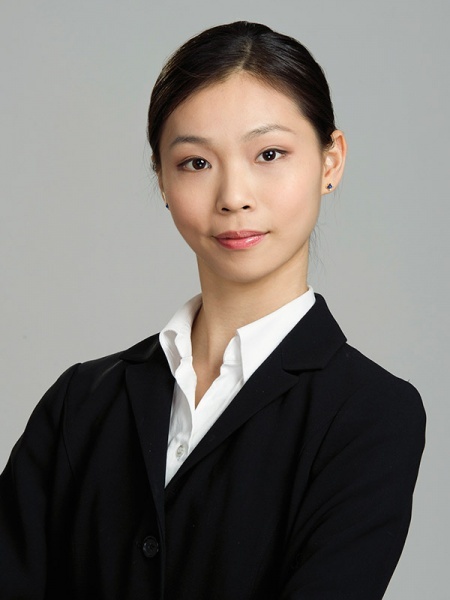 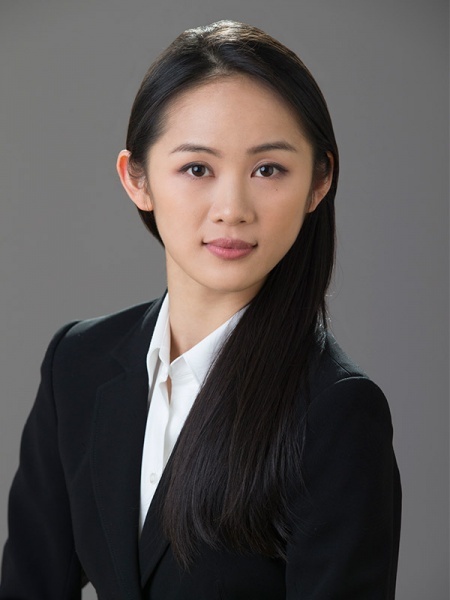 Ms. Daoyong Zheng was born in Taiwan and began the study of dance at age six, and has specialized in Chinese ethnic dance and ballet. 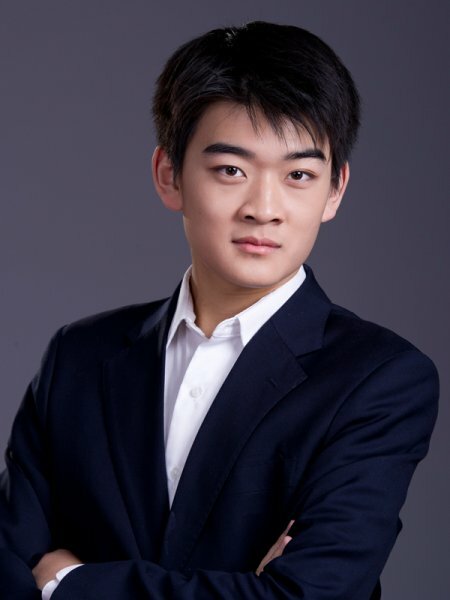 Born in Taiwan’s Taichong, Chad Chen began dancing at the age of 13.